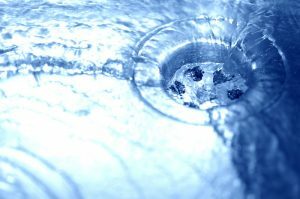 Preventing Drain Clogs | Reliance Plumbing Sewer & Drainage, Inc. In today’s world, there are probably a few things you take for granted as a homeowner. The fact that your water heater will always provide you with hot water, the fact that your dishwasher and washing machine will clean your dishes and clothes respectively, without error. And the fact that water will flow flawlessly through your pipes day in and day out. At least, you probably took that last one for granted until you met your first plumbing clog or drain backup. Hopefully, you were able to relieve it using a plunger and some elbow grease. 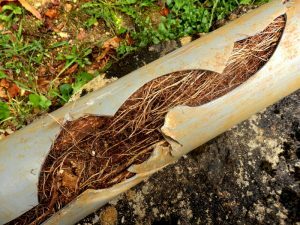 Some drain backups require a bit more than that, though—and no, we aren’t talking about corrosive store-bought drain cleaners. We’re referring to the services of a professional Glenview, IL plumber.